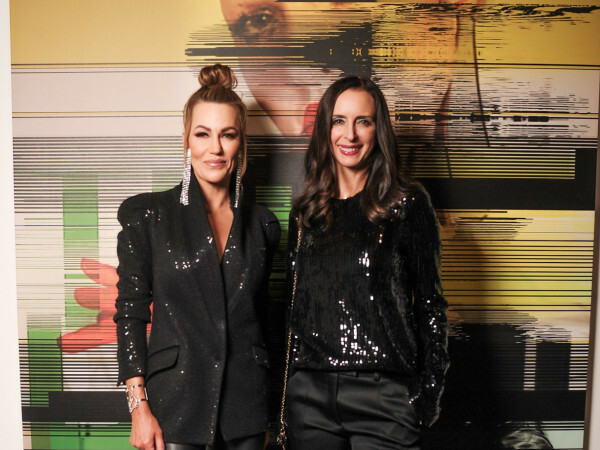 Savvy Suzanne Droese recently recruited some glamorous guests to celebrate the relaunch of Tomboy KC, the fashion and lifestyle blog of actress Katie Cassidy and Dallasite Lynsey Eaton. 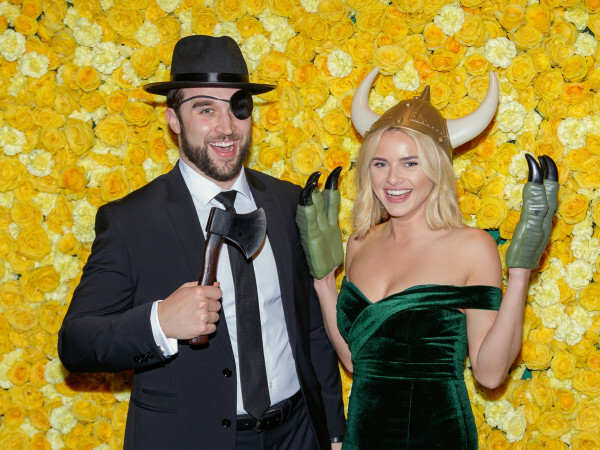 Guests dined on Lounge 31’s fabulous fare and sipped Veuve Clicquot champagne while Eaton and Droese visited each table. Eaton also gave a toast to the future of the brand, thanking guests for supporting her as part of the Dallas blogging community. 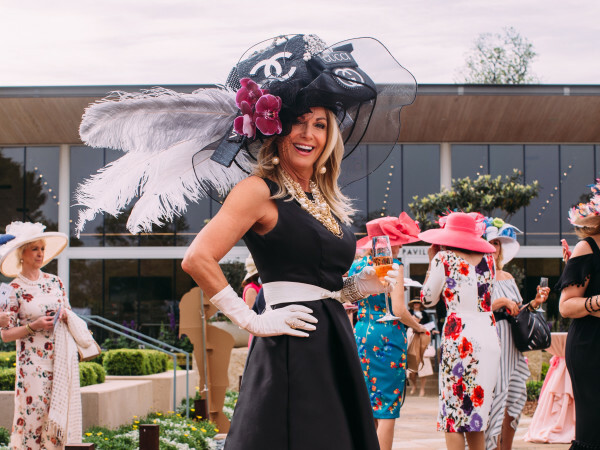 Speaking of those fashionable friends, spotted on the scene were Tina Craig, Amber Venz, Amy Havins, Courtney Kerr, Jessica Nowitzki, Karla McKinley, Yvette Ostolaza, Brooke Hortenstine, Muffin Lemak, Nicole Musselman, Ashley Pittman and Sheryl Maas. Tomboy KC was launched in 2013, and the duo has since been featured in such prominent publications as Elle, Vanity Fair, People, Refinery29 and more.